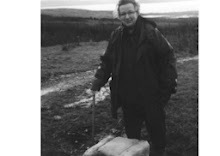 This was no “Heaven taught Ploughman” but a complex and often contradictory man of vast intelligence. His ability in later years to outwit the British establishment whilst serving them in its Excise is one of legendary status. Of a stubborn independence Burns refused all the advice of the enlightened Scotland to compose in english. He refused to take part in his Nations cultural capitulation as its hierarchy strove to eradicate all “Scotticims” from its language in an effort to destroy its culture. He proved that the language of the people could be forged into a high literary art, deliberate and radical following in the footsteps of his mentors Ramsay and Fergusson. 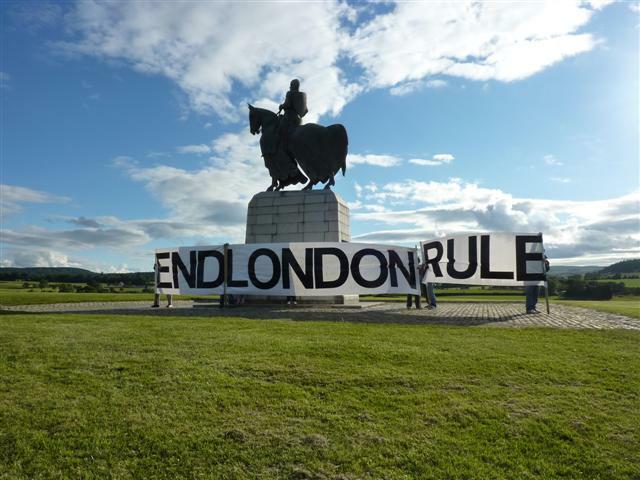 Its testimony that to this day some 214 years after his death we still value his words as a symbolic statement of Scottish identity as we deal with the dominance of english culture flooding into Scotland aided by its “Westminsterism” based in London. As the 18th century began to draw to a close, the Britain of Robert Burns was one of a tyrannical oppression as it silenced the leading pro-democracy minds of the period with sedition laws that brought about a fear of freedom of speech. It was only in the 1990’s that it was discovered that two of his most famous poems were too seditious to be printed in his own name at the time. “Scots Wha Hae” and “A Mans a Man” This fear of being dealt the same blow as that given to other radicals such as Thomas Muir and others among the radical group “Friends of the People” ensured Burns was always one step ahead of the Hanoverian government and always able to pour his thoughts into the press of the time. 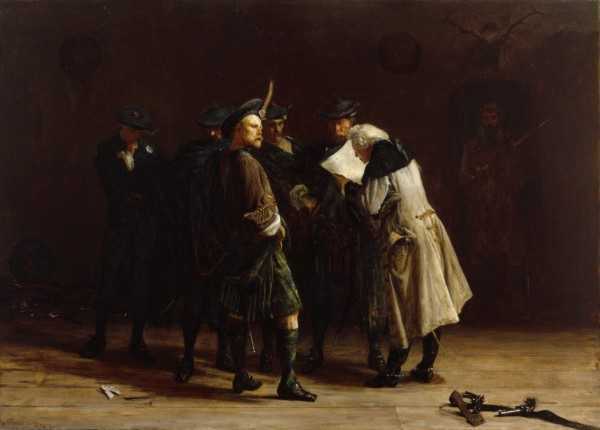 The net was always closing in and had Burns survived past his 37th birthday much longer he may well have suffered the same fate as Thomas Muir and others or fell victim to the vast array of British spies operating in 18th century Scotland as the fear of a Scottish revolution festered in London politics. Burns was born into poverty and died in poverty. Burns was first and foremost a man of the people, he valued his family and despite the myths of being a womaniser he held these family values very close to his heart. Burns joined freemasonry very early in his life and enjoyed the many close brotherly values of that group. However Burns joined Freemasonry because it put all on the same level. Freemasonry has no upper class and all are classed as brothers. Burns detested the Calvinism of his Covenanting Ayrshire roots and championed the cause of the Glorious Revolution in 1688 as an attempt to overthrow the “divine right of kings” yet Burns stood a Jacobite born into a Jacobite family of the North East of Scotland. He realised Jacobitism’s Nationalistic sentiment so much overlooked by its romanticism bred in to dilute its cause by propaganda. Burns was also a champion of the Irish Home Rule movement and so little is referred to his friendship of Luke Mullen of that movement who was known to have visited him in Dumfries. In an era of Revolutionary air with first America and then France all throwing of the yoke of imperialism. 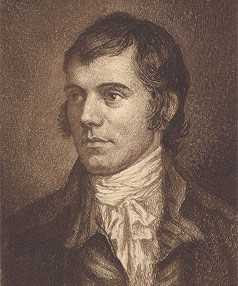 Burns was to pen some of his finest verses to FREEDOM and LIBERTY. We repeat here some of these fine words. Burns recognised the corruption of politics and creed and how landownership of the gentry in the British feudal system held the poor down never to be able to rise above their station or break off the chains of poverty. Mair than an honest Ploughman. Quere, What is a Minister? In Robert Burns, Scotland has been left an eternal legacy, one that will stand the test of time and help those understand what it means to be Scottish and to have Scotland as your place of birth. It is time that those Scots among us paid heed the words of Burns, The Patriot Bard as how true they ring in today’s 21st century Scotland as we fight off the tyranny that is London Rule. Just read this great post. Robert Burns has always been a great inspiration to me due to his humanitarianism and quest for social justice. He was not only a Masonic brother but a brother of all humankind. Thank you for the additional insight into this great man. Nice page Saor Alba, keep up the good work! However, you know that "Tiocfaidh ar la" is the Irish Gaelic for 'Our Day Will Come'?